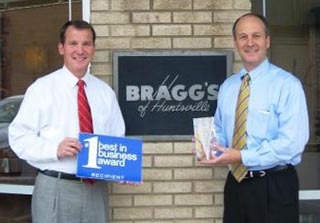 Bragg’s Furniture of Huntsville, AL - A full-service home furnishings store. 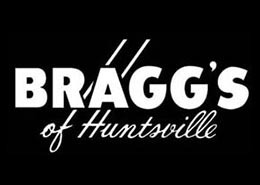 At Bragg’s of Huntsville, we’ve be providing this area with the fine furniture for seven decades now. We carry all the major brand names that are synonomous with quality…Drexel-Heritage, Henkel-Harris, Bradington-Young, Henredon, Hickory Chair, Hancock & Moore, Lexington, LaBarge, Cresent, Maitland-Smith, Saloom, Hickory White, Theodore Alexander, Southwood, Sherrill, Stearns & Foster and Vanguard…just to name a few. Let our design associates help you create a beautiful room. From furniture style to floor plans to color selection, our associates help to simplify the process of home design, making it fun! Bring in your tear sheets, photos of what you love, or just your ideas and let us present you with a whole new room. It’s never been easier.